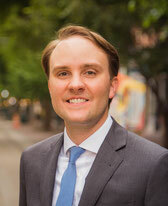 Tripp has extensive experience in financial planning and investment management, and he diligently uses his credentials of CPA and CFP® to benefit his clients. Over the last ten years, he has managed over $100 million in assets for individuals and families. Tripp’s interest in investments started when he was young and was intrigued by his grandfather’s savvy investment knowledge. When he realized staying in public accounting was not his ultimate goal, he was excited to take his career in this direction. His passion for financial planning is evident to each and every client he meets with. His desire is to help his clients organize their finances, save taxes, and invest wisely. Tripp strives to work in a humble and transparent way. When he is not managing his firm and his clients, Tripp enjoys spending time with his family, running, and cheering on the Rebels and the Cubs. Realizing that stories are powerful to all of us, we thought we would take a look back at some milestones in my life intertwined with investing in the markets. We can talk about historical returns but for some reason if we relate them to our own milestones the information becomes more meaningful. For purposes of “the stock market,” we used historical S&P 500 (500 largest US stocks) data from Yale professor Robert Schiller through February 15, 2019. We believe in global diversification, but for this exercise the Schiller S&P 500 historical data was the most readily available. We also assumed that all dividends were reinvested. Lastly, we used a start date for the closest month surrounding the milestones in my life. I was born in 1981 and will turn 38 this year. $5,000 invested in the market when I was born would have turned into $272,782. $10,000 invested would now be $545,564. $100,000 invested would be a whopping $5,455,638. You get the picture. Even though I know the history of the market, these numbers are mind blowing. I realize 38 years is a long time, but it makes me think how inspiring this could be to parents/grandparents to invest a small amount of money when their children/grandchildren are born. In the same way, it encourages those just starting their careers to save early even if it is a small amount. Looking at these numbers reminds us that “time in the market” versus trying to “time the market” is what really pays off. It is also important to point out there were some tough years of losing money to get to today. On the flip side, the market has been positive 31 out of the 38 years that I have been alive. That is approximately 82% of the time. This is meaningful considering the daily volatility and constant negative headline news we encounter. Looking at other milestones in my life such as graduating from high school and college, getting married, and having our first child all paint the same picture. The time period is shorter and returns vary, but they are all interesting because they are dates that are meaningful to my life. Ironically, the shortest time period of investing has the highest annualized rate of return of 14%. This is because my first child was born in 2009 right after the financial crisis. Another view of these numbers shows us that if I had invested $5,000 at each of the five different milestones from my birth to my first child being born, the total investment out of my pocket would have been $25,000. It would now be worth $342,784. So, what does all this mean? I believe it shows that it pays to be optimistic. History does not tell us what the future holds, but it can be instructional nonetheless. If story can inspire someone to save, invest, or stay invested then it is no doubt powerful. I recently finished the book The Behavioral Investor by Daniel Crosby – a great read with so many pieces of wisdom. With the volatility in the stock market over the last several months, it is an opportune time for me to share the highlights from the book. Our investment philosophy is to focus on what we can control – diversification, low costs, and tax efficiency. However, all of those important decisions are irrelevant if we cannot manage our emotions during volatile times. 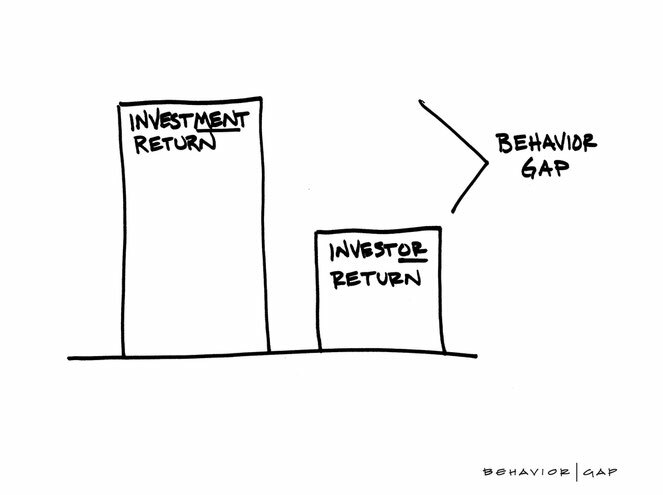 Understand, I am in no way minimizing the frustration and anxiety that stock market declines can cause, but rather stressing why our understanding of human nature can help us avoid catastrophic investment mistakes. Our brains and emotions are geared to respond to events by taking action. This makeup is beneficial to us in fleeing danger or fighting for survival. However, it is a detriment to successful long-term investing where sticking to a plan is of utmost importance. Most of you have personal experiences with investing. 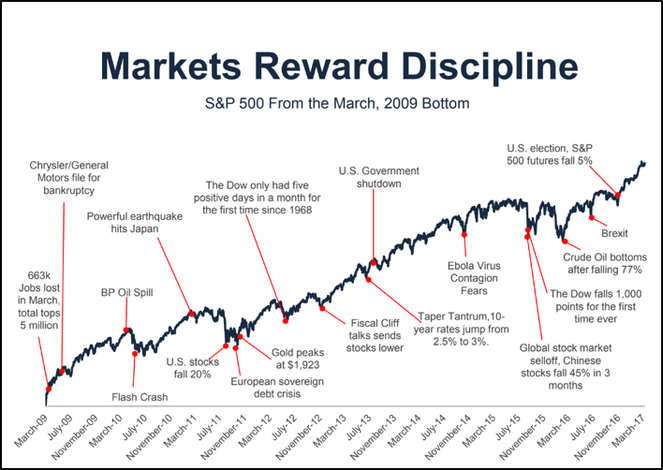 Whether it is participating in the tech bubble in the early 2000s, financial crisis in 2008 or maybe some experience being exhilarated or disappointed in a promising stock with a family member or friend. Whatever the experience, your view of markets is most likely shaped by those experiences. A person that started investing in 1980 would have a much different view of investing compared to a person that started investing in 2000. The key is to understand your experiences and not let them cloud your view but instead become a student of market history. The future will always be different but history gives us a good idea of what to expect. There are four areas that the author points out affecting our behavior risk – Ego, Conservatism, Attention and Emotion. I’ll give a brief summary on each area. Our world today is filled with news stories to grab our attention. We feel we need to stay updated on the latest headlines. However, the author points out what we really crave is “olds” not “news.” We want to validate what we already believe to be true. This is called confirmation bias. It is what helps us maintain our ego. This is why many of us choose to get our news from networks that are more biased towards our political views. In investing, our ego does not like the uncertainty involved. Therefore, people have a tendency to invest in companies they are familiar with even if it's not the best investment strategy. Solution: Recognize our confirmation bias. Understand that nothing is certain in investing. Diversification allows you to manage risk while achieving return. Solution: Invest with a view of tomorrow over today. 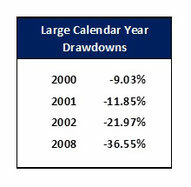 Understand that market downturns happen and are a natural part of investing. Accept volatility as a long-term investor in order to achieve returns. The power of story has much more impact on our brains than facts. The author uses the example of IPOs (initial public offerings). Everyone wants in on the stock that is going public because they don’t want to miss out on a big gain. An IPO is usually surrounded by lots of media attention. The facts tell us a different story. We crave information constantly because technology today allows us to access it. However, we must screen media and news stories as an informed consumer. The author tells a story about appearing on a major financial news network to discuss the markets during a volatile time. He shared some thoughts right before going on air and then the producer spoke into his ear piece. It is up to us to sort out the facts and not get caught up in catchy stories. Solution: Market prognosticators and complicated stories must be ignored. You must cling to facts and evidence to support new information. Many of our decisions are made based on emotions. A familiar saying is “they will forget what you said but always remember how you made them feel.” The extreme emotions in investing that come to mind are fear and greed. It is clear that money affects our emotions but it also evident that emotions are not healthy for investment decision making. Solution: Determine an asset allocation and investment strategy that you can stick with during the ups and downs in the market compared to making changes around volatile disruptions. Having a goals-based investment approach allows us to separate our money into buckets for short, mid, and long-term time horizons with various levels of risk. This approach can really help us compartmentalize risk. Our best advice is to have a sound investment plan in place while realizing it will take the right mindset and behaviors to stick with that plan through volatile times. If we learn to recognize and manage our thoughts and emotions surrounding investing it will most likely lead to much success. This success is likely to produce not only sound investment returns over the long-term, but also a more satisfying and fulfilling life with proper expectations. 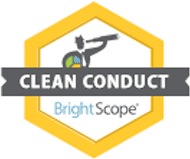 We believe good investing behavior does not come to anyone naturally. It needs to be taught and learned over time and will be a constant battle. As advisors, one of our most important roles is to help our clients understand this side of investing. Our emotions have to be kept in check; otherwise, they cause us to do the exact opposite of what is wise. 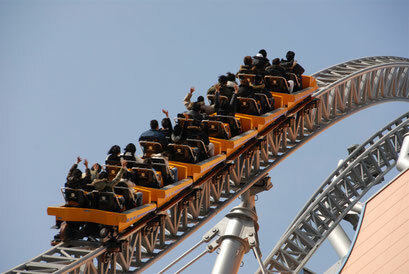 Last week volatility in the markets returned. News stories surrounding the China Trade talks, U.S. Fed policy on interest rates, and the status of the economy overall were blamed at one time or another. The headlines were flashing orange with how many points the market dropped as the media knows that grabs attention. Anyone that follows our thoughts on investing knows that we believe it is wise to not pay attention to the noise in the news headlines. The reality is that we all participate and invest in the markets to get investment returns. In order to get investment returns over the long-term, we will be subject to volatility. That is why, historically, a higher return is achieved in stocks and bonds vs. cash over the long-term. There will be periods where markets underperform and prices fall; that is part of the process. But never lose focus on why you are investing. 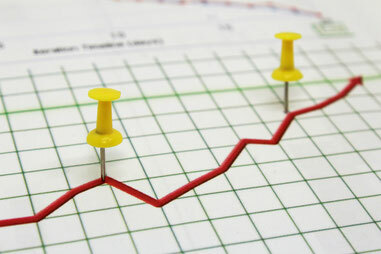 It is to achieve the long-term investment return to accomplish your financial planning goals. That may be annualized returns of 6%, 7%, or 8% depending on your specific plan. For some, you may only need 5% and are afforded the ability to keep more of your money in cash equivalents with lower returns and minimal volatility. For a clearer picture, what if the news illustrated the movement in the markets each week with a longer-term perspective. 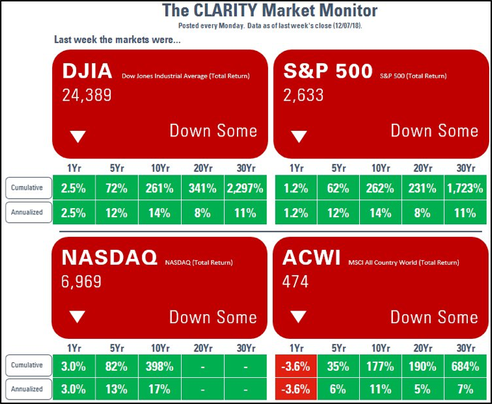 The CLARITY Market Monitor in the chart below does just that. It keeps things in perspective. There have been and will always be negative headlines that give us reasons not to invest. 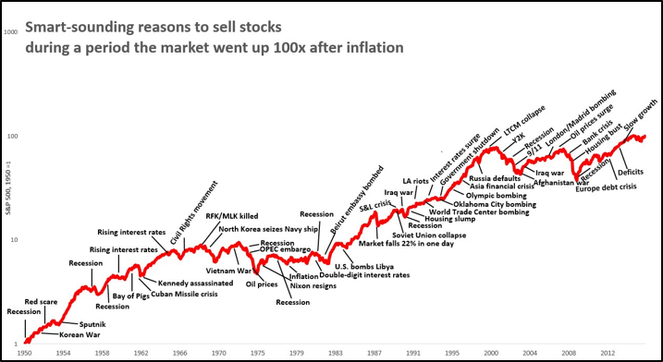 The chart below shows the most publicized reasons going back to 1950 while the U.S. market (S&P 500) continued its long-term trend upward. We have the choice of what we listen to and focus on. For an even shorter period of time that might be clearer in your memory. The chart below goes back to the current recovery since March of 2009. The negative news and upward trend of the market is the same. While giving perspective, I do not overlook or minimize the anxiety and frustration that a downturn in the market causes us to feel. That is why we always have to go back to our long-term plan. That is why we plan. Otherwise we subject ourselves to trying to time the market and that does not have good implications for your plan. 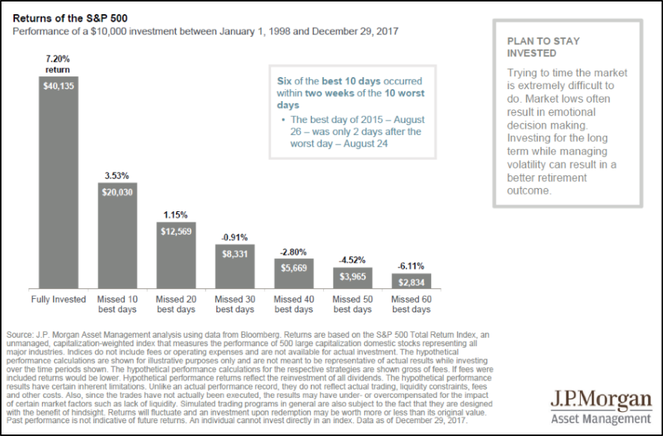 As the chart below shows, only missing the best 20 days in the U.S. stock market (1998 – 12/29/2017) would have caused the annual investment return to be 1% vs. 7%. That is a big difference. Not only that, six of the best 10 days occurred within two weeks of the 10 worst days. The bottom line – stay the course and stick to your long-term plan. 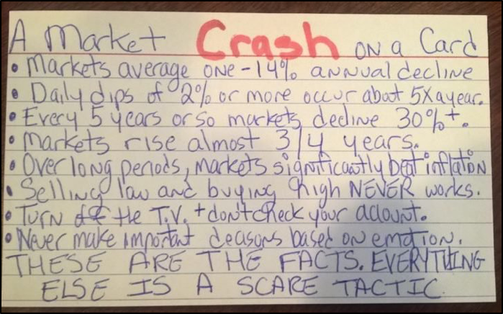 One advisor came up with a simple way to keep our emotions in check during periods of downturn in the market. He fit his key points all in a note card. It’s simple but it provides the context we need. At Eaglestrong, we are here to help you stay focused on the long-term. We will endure great market advances as well as declines but know it is our mission to keep you focused on your plan. We believe emotions and behavior may be the biggest factor in achieving your overall investment success. 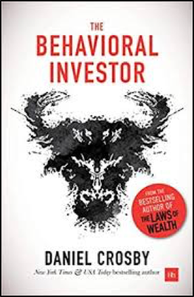 My current list of books to read includes The Behavioral Investor. I look forward to sharing my highlights from the book soon. Click here for more information on our investment philosophy.